If you’re trying to enable mod_rewrite for apache2 on your ubuntu server (or any other distrib) and nothing works, this little writeup might save you a few hours of frustration ! after you’ve enabled mod_rewrite, it’s time for the fix to make it actually work ! 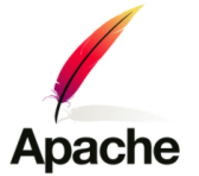 After editing your file, you will need to restart your apache2 server to see the changes ! Now fire up your browser and check your working mod_rewrite !, happy development.